Pies Bonitos is a socially conscious brand dedicated to offering a unique product to spur sustainable development in Honduras. 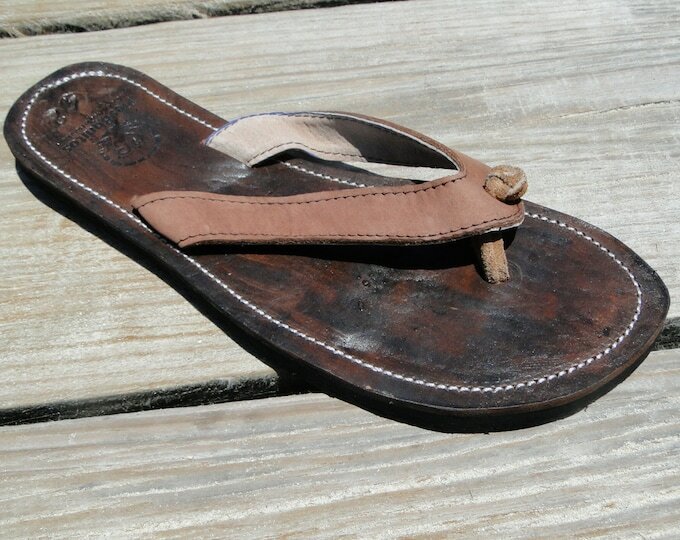 We designed sandals in Roatan, Honduras that were simple, comfortable, and durable. Our shoes are made for island living. 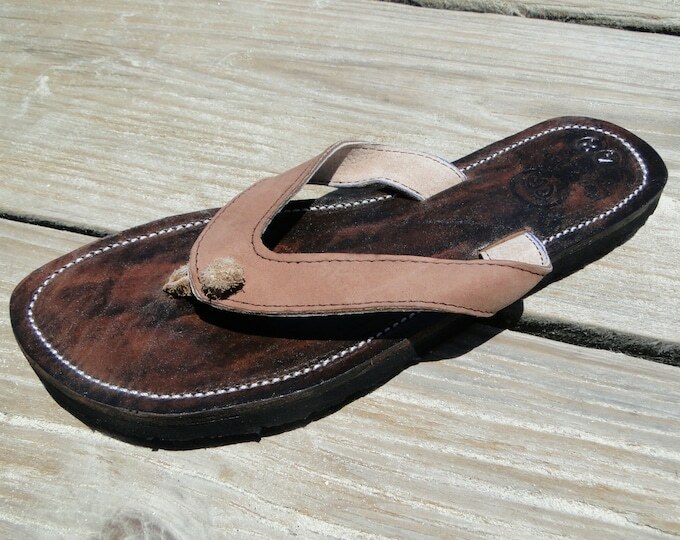 Each sandal is hand crafted and designed to last with genuine Honduran leather and comfortable soles. The sandals are then hand beaded with love by Honduran artisans. Our goal in developing our product was to not only make shoes that were comfortable and fun but to help the country that we now call home. We searched a few years to find the artisans and leather within Honduras to produce a quality product that we are proud to call "Pies Bonitos". In the Spanish language "Pies Bonitos" means "Beautiful Feet". Each hand crafted leather sandal is a unique work of art that exemplifies the beauty, love, and hard work of its maker. Through the sale of hand crafted, quality leather sandals, Pies Bonitos is helping artisans earn a living wage to feed their families. Pies Bonitos goal is to empower talented artisans of Honduras, allowing them to shape their future by way of their extraordinary work. Pies Bonitos is a socially conscious brand dedicated to offering a unique product that fuses quality and fashion to spur sustainable development in Honduras. A Pies Bonitos purchase is both a stylish indulgence and an investment in the future of the impoverished Honduran artisans who crafted it. Supporting Pies Bonitos allows consumers to directly facilitate one of the most powerful forms of poverty alleviation: Job Creation and Income Generation. Put simply, wearing Pies Bonitos directly improves the lives of impoverished people in Honduras. What Social Need are we addressing? In the developing world, material poverty leaves millions of people without their basic needs. Individually addressing the EFFECTS of poverty only goes so far. Addressing the CAUSE of poverty is one of the keys to insuring that the needs of impoverished people can be sustainably met. Impoverished people need jobs and sustainable livelihoods. Living in Honduras, we have witnessed a continual paradox: the existence of remarkable talent and a profound willingness to work, yet minimal employment opportunities. The root cause of this circumstance is a lack of ACCESS to key elements that enable sustainable livelihoods: capitol, training, knowledge, and an established market. Pies Bonitos is a simple business with a simple product addressing a complex problem. We appreciate your support. We provide the capital, product, training, knowledge, and living wages for our impoverished artisans. They prodide the hard work, dedication, love, and patience needed to hand craft each sandal. Your purchase is directly changing the lives of the people in Honduras.